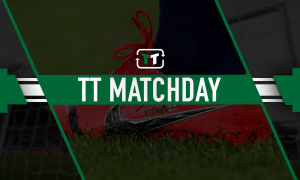 Latest Chelsea showing shows the big need for club to have transfer ban overturned: Opinion | The Transfer Tavern | News, breakdown and analysis on all things football! Chelsea were seen off with relative ease this weekend by Liverpool as the Reds moved closer to securing a first Premier League title. It was a decent enough showing in parts for the Blues, but they ultimately came up short following a well taken goal by Sadio Mane and a stunning second half strike from Mo Salah sealing the deal at Anfield. There was much to be admired about the Chelsea display and but for a bit of luck in front of goal, Eden Hazard could and maybe should have brought them level moments after going two down. 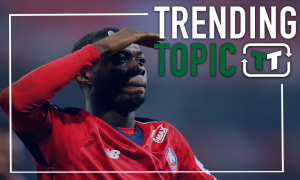 However, there was also elements of the display which highlighted the need for the club to bring in new faces in the summer if they can, and while Christian Pulisic is already a done deal for the club, their impending transfer ban could well ruin any other plans they might have. 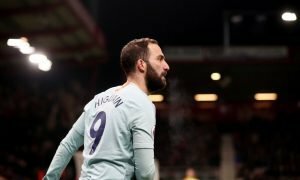 There is an obvious need for a central striker in the Chelsea squad, with Gonzalo Higuain not exactly pulling up many trees during his loan spell. The future of Eden Hazard too remains unresolved, and it could be worrying times for the Blues if they do lose Hazard and are forced into not being able to make new additions. 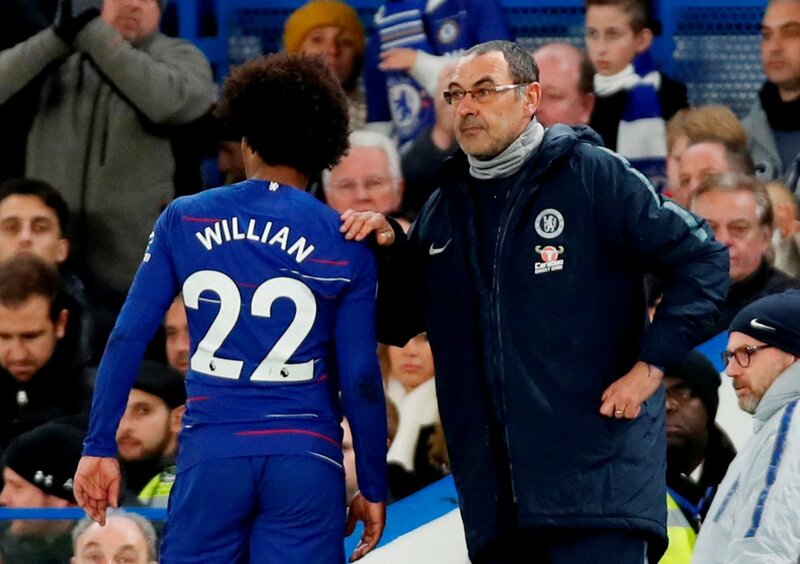 Ageing defenders too are also an issue, with the likes of Luiz and Azpilicueta probably past their best, and in midfield, both Ruben Loftus-Cheek and Ross Barkley have thus far failed to make a real stamp on the first XI under Mauro Sarri. There are plenty of questions left to be answered of course, but it is certainly a time when Chelsea will be hoping for a bit of luck in their pursuit of success.